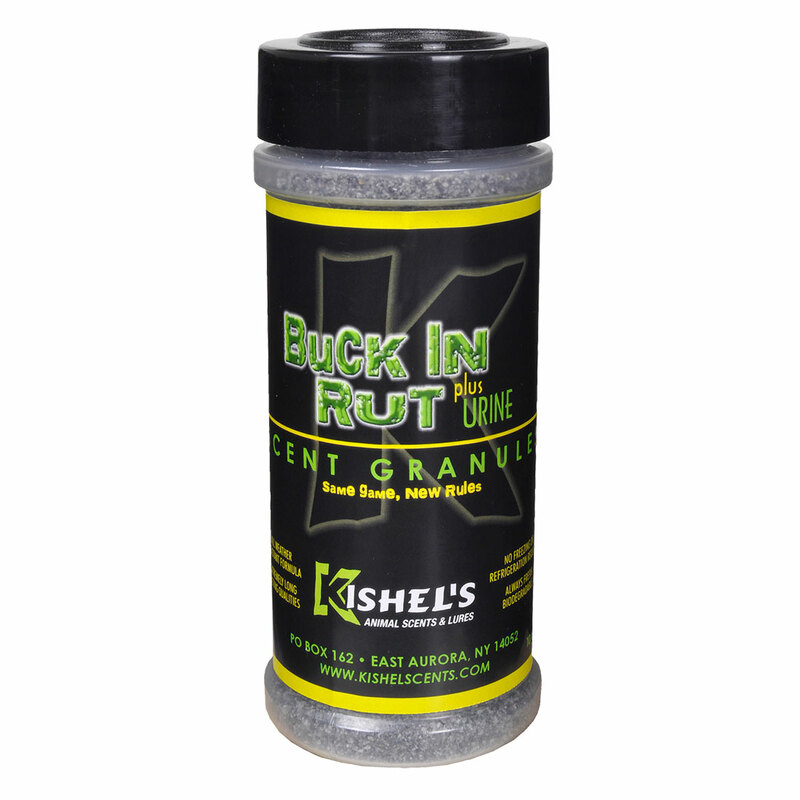 Kishel's wind tester is a must for serious big game and predator hunters. 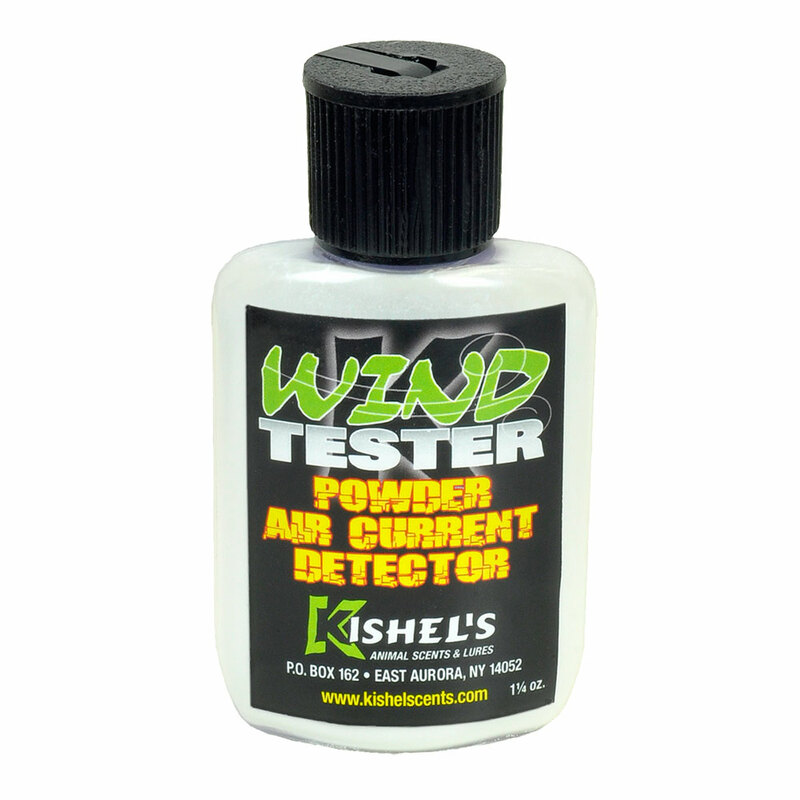 This wind test powder follows the wind’s slightest air currents and thermals. See for yourself. 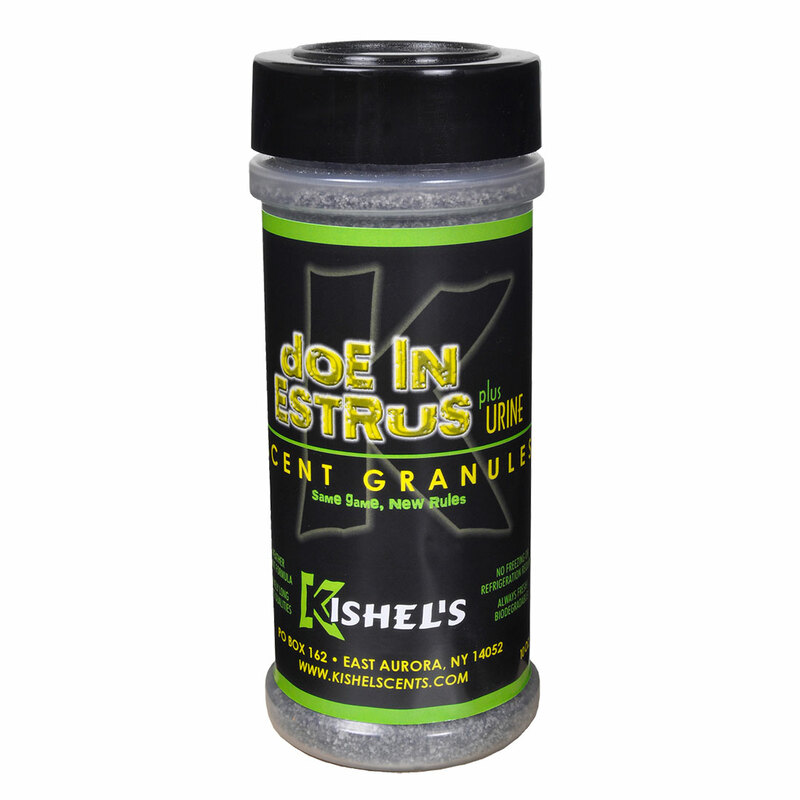 You’ll be able to easily and quickly detect which way the air is moving so you can hunt effectively.